Check out the podcast that I did with Damien of Riley Reviews. 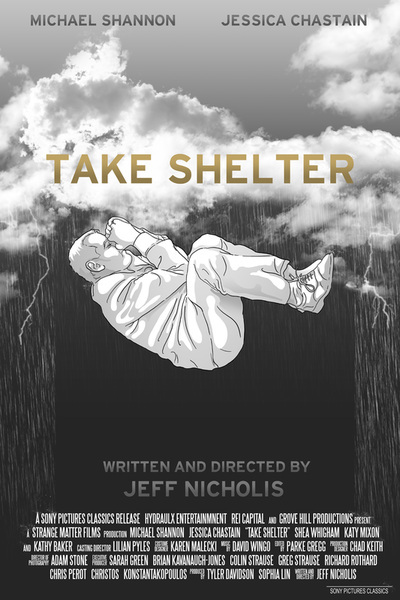 He interviewed me and we also reviewed the film Take Shelter (2011). Whoohoooo! Busy listening to it now but…..wow!!!! I can at least put a voice to Movie Rob! But, I’m really enjoying listening to the actual podcast. Thank you for saying that! After interviewing him, I can say Rob is a really amazing guy apart from being a prolific blog film critic. We had both agreed to try and make it 35-40m mins but I couldn’t contain all the thoughts and questions that came forth. This episode is like “Movierob 101” I asked him back for another show and he has agreed. Of course, I’m quite happy.